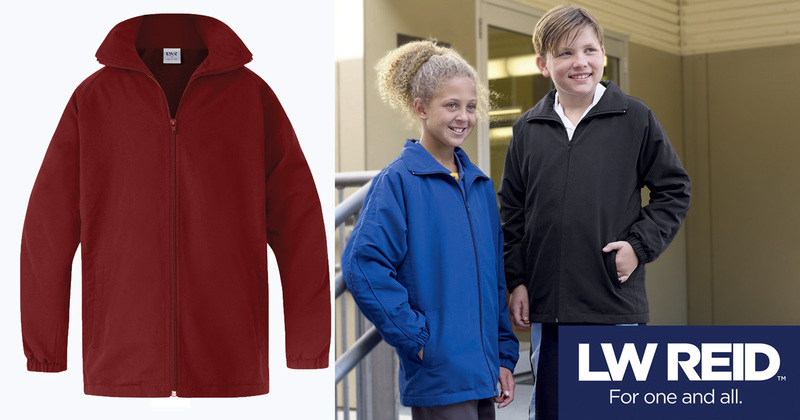 Eliminate the chill this winter in our wind stopping, chill-busting Tebbutt Polar Fleece Lined Microfibre Jacket. Now available in Maroon and 4 classic uniform colours. 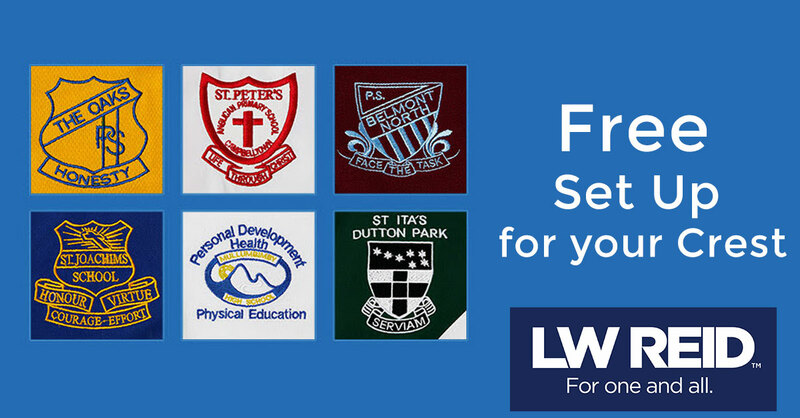 You can't put a price on community spirit that's why we offer free logo set up at LW Reid. Help your community and spirit shine, put a crest on it and look your best. Our Ross Microfibre Shorts a wardrobe winner and proudly worn right around Australia. 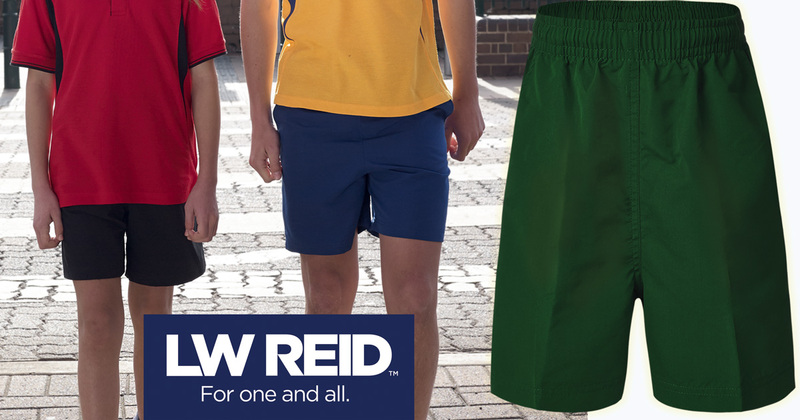 If you're after comfortable, smart uniforms for your school, club or team, we're here to help you. The school year has just begun but the one thing on Year 6 students minds is when do I get my Year 6 shirt! 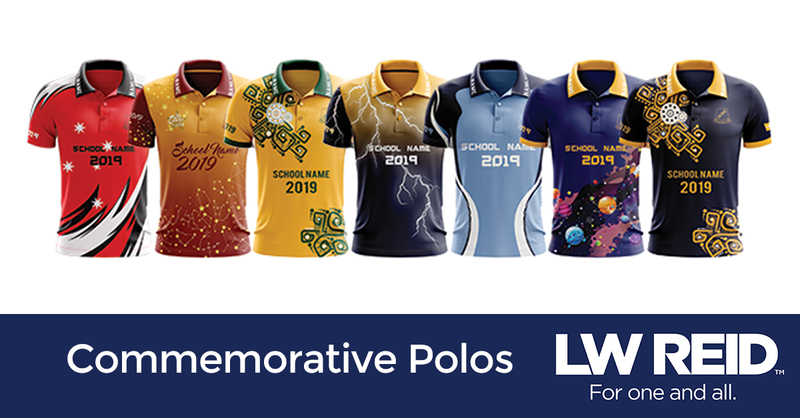 Introducing our Commemorative Polo range, perfect for your school leavers. Discover why this product is the perfect fit for you. 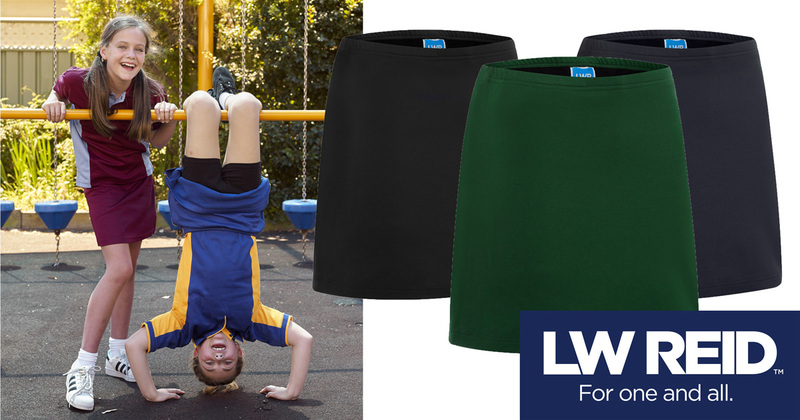 Our Perry Sport Skort has coverage and comfort in all the right places. Made from cotton rich moisture management fabric, our Perry is your new best friend. 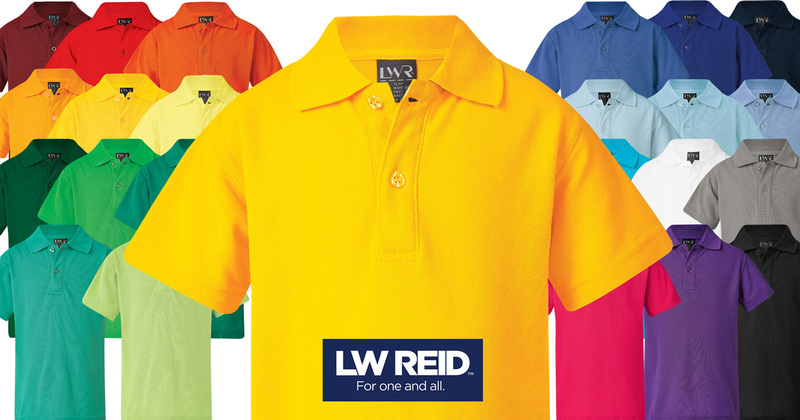 Our Higgins Classic Plain Polo is the perfect fit for your uniforms. Available in 25 colours we've got one for school, houses. teams and more. We're back and ready to make 2019 your best dressed year yet! If you're lucky to be enjoying more holidays, remember you can order online 24/7 so the holiday vibe can remain uninterrupted. 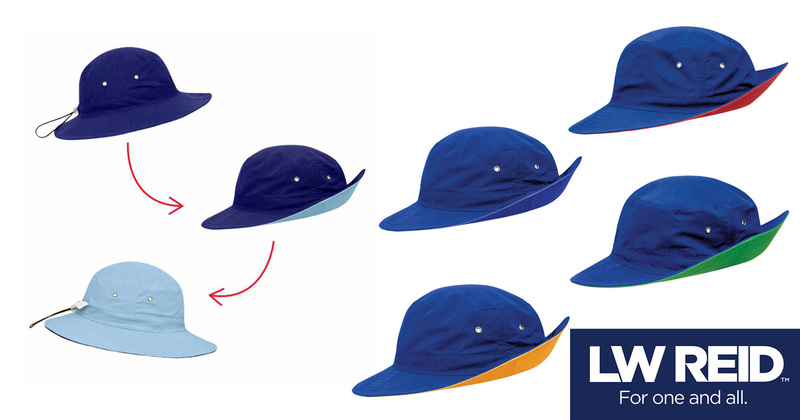 Flip into the New Year with our Sheppard Reversible House Hat! It's designed for fun and sun protection and with the flip of the wrist you can share your house or faction colours with the world! The day begun before the sun was up in our house and I wouldn't have it any other way! 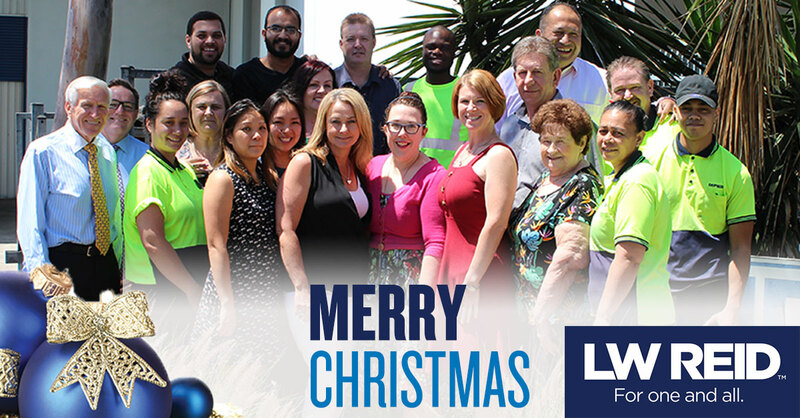 We wish you all a very Merry Christmas and a day filled with love, magic and loved ones. 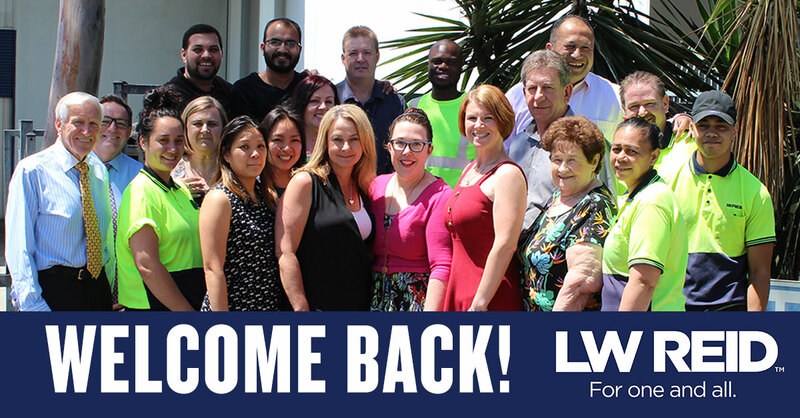 Our last day of Trading is here and we couldn't have done it without you. 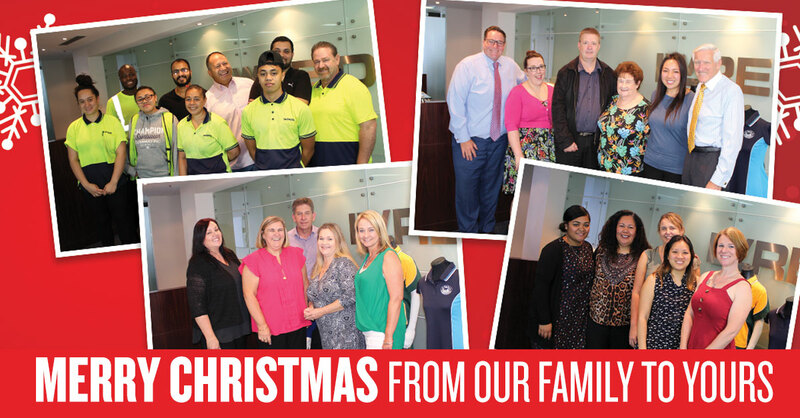 Thank you for your support and welcoming us into your communities, we look forward to another fantastic year together in 2019.